Jersey Sports Zone’s Top 5 Goals from February were honored during the New Jersey Devils game against the Boston Bruins. 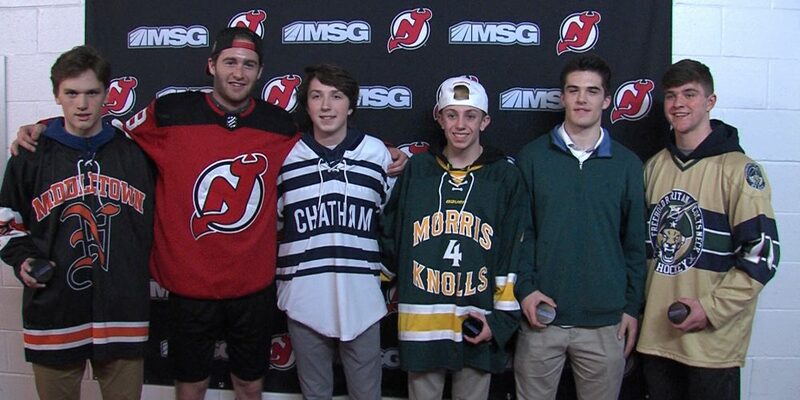 Devils forward Kevin Rooney visited our honorees during pre-game and had quite a reaction to five tremendous goals! 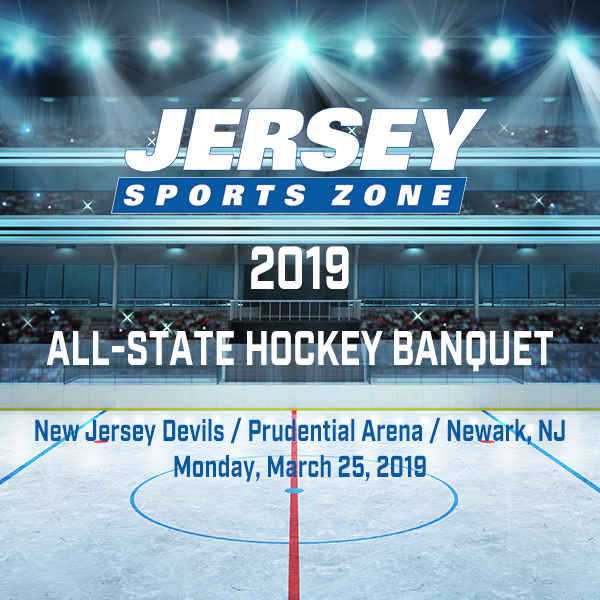 Jersey Sports Zone wraps up the season with our second annual 2019 All-State Hockey Banquet. The top players in the state will be honored prior to the Devils/’Sabres game this Monday night and we will announce our 2019 JSZ Hockey Player of the Year!